Former NBA great and current basketball studio analyst Charles Barkley will embark on a mission to explore racial division in America in The Race Card, a new television series greenlit by TNT on Sunday. According to a network press release, the America that Barkley knows “has lost its way, becoming mired in partisan politics, social divides and entrenched corporate interests.” Barkley will examine “the root of the problem” in the new six-episode limited series, set to premiere in the first half of 2017. Emmy-winner Dan Partland (Intervention) will serve as executive producer on the series alongside Barkley, Lee Gaither and Marc Perman. Turner’s Studio T will produce. In recent years, Barkley has helped turn TNT’s Inside the NBA into one of the most critically-acclaimed sports analysis shows on television. 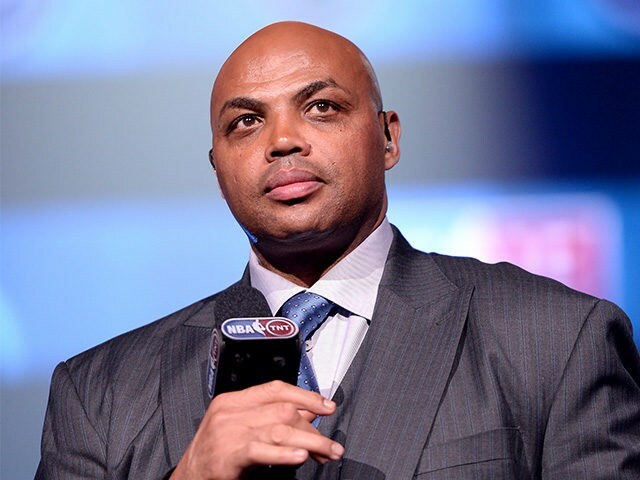 Barkley has spoken out on some of the country’s most divisive racial issues in recent years. In 2014, the former NBA great called those rioting in the streets of Ferguson, Missouri after the death of Michael Brown “scumbags,” and said the media often played up racial division in America. “I can’t believe anything I hear on television anymore, and that’s why I don’t like talking about race issues with the media anymore because they love this stuff and lead people to jump to conclusions. The media shouldn’t do that. They never do that when black people kill each other,” he said in December of that year. The Race Card premieres in early 2017.